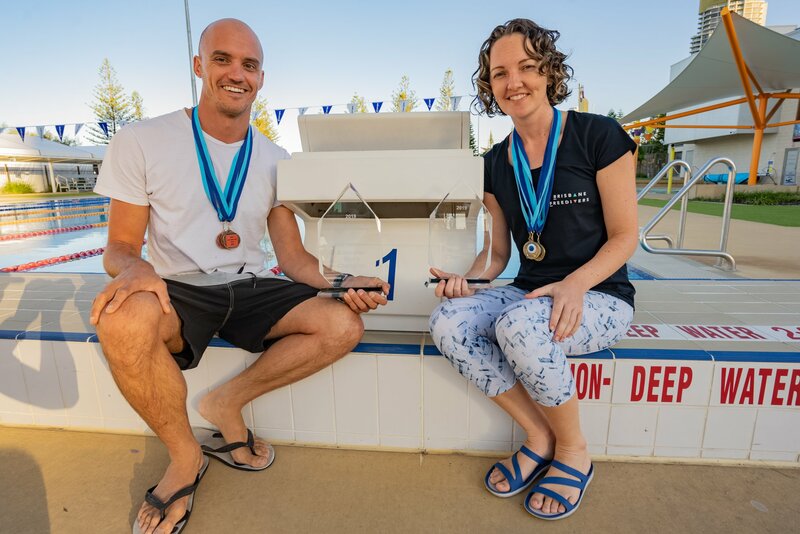 Amber Bourke is one of Australia’s leading competitive freedivers, excelling across both depth and pool disciplines. 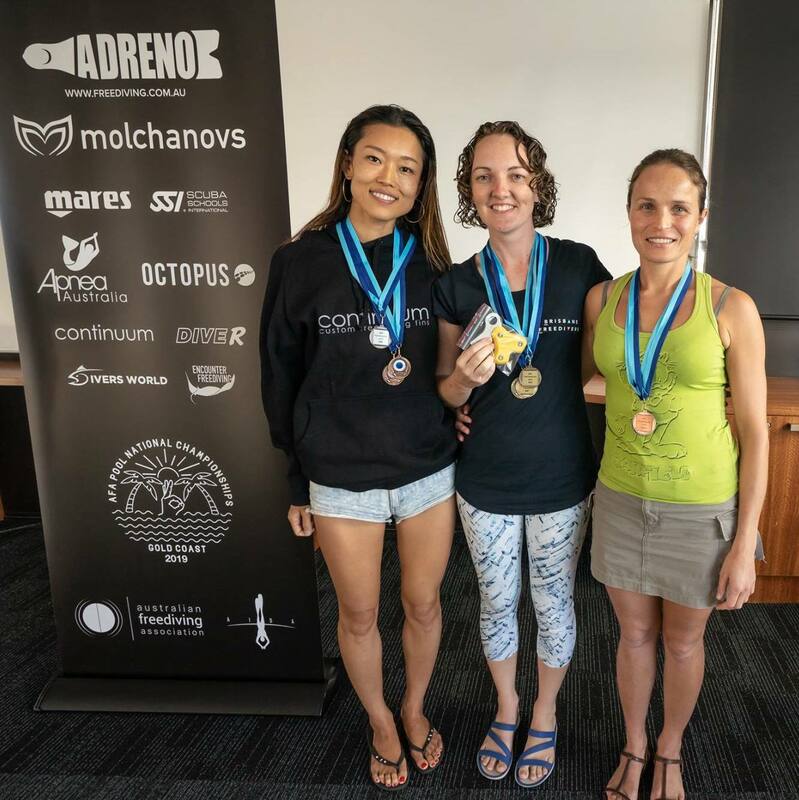 We caught up with her after a stellar performance at the 2019 Australian Pool National Championships (hosted by the AFA-affiliated Goldy Freediving Club), in which she took out gold in all three events, won the overall women’s title, and also took home a national record of 169m in the new discipline dynamic bifins. View her interview on pool deck just after her new bifins record below.